Times Higher Education (THE), a publication rating internationally acknowledged higher education institutions, has ranked high several specialties of the University of Tartu's social sciences, whereas two specialties made the list for the first time, informed LETA/BNS. The University of Tartu's social sciences have retained their last year's positions in places 251 to 300. 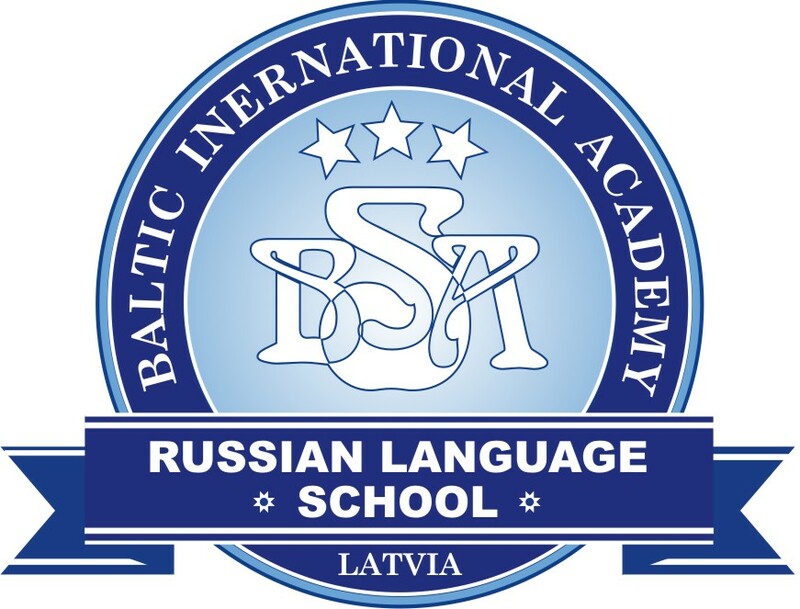 In THE's classification, the group includes communication and media studies, political science, international studies, sociology and geography, which in turn covers human geography and regional planning, spokespeople for the University of Tartu said. Economic sciences of the University of Tartu made it to the list for the first time, the level of these disciplines placed from 251st to 300th globally. The university's education sciences were also first time entries, ranking from 301st to 400th. "This is indeed a delightful accomplishment that the teaching and research activities regarding business and economics at the University of Tartu have been mentioned in the THE ranking," Raul Eamets, dean of the University of Tartu's faculty of social sciences, said. 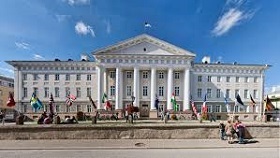 According to the the ranking system, the faculty's economics department was on par with those at the University of Turku and Kiel University, Eamets said, adding that Saint Petersburg State University and Birkbeck, University of London also ranked in the same group as the University of Tartu. 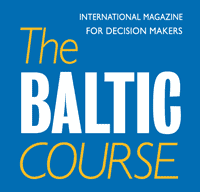 Eamets also noted the importance of retaining the departments of business and economics both in Tartu and Tallinn. "It really is a pity that when it comes to distributing universities' areas of responsibility, suggestions have been made to separate business management from economics. These are two sides of the same coin. We have been advancing both disciplines with the economists at Tallinn University of Technology and will definitely continue to do so in the future," he added. Another Estonian university that made it into the THE list was Tallinn University of Technology, the social sciences of which placed from 251th to 300th, and economic sciences ranked 501st and lower. Of Lithuanian universities, Vilnius University placed 501st–600th in the fresh THE rankings for social sciences and 501st and lower for economics, while the Kaunas University of Technology was 601st and lower for social sciences and 501st and lower for economics. When ranking specialties, the Times Higher Education employs the same method as used for world university rankings. 13 performance indicators are used to to describe the learning environment, the volume and influence of research, academic reputation, income, innovation and international outlook.